A focus on employee protections – specifically more flexibility surrounding sick time and family responsibilities – is opening the door to new state-level laws. A handful of states have rolled out generous paid sick time laws — and are exploring paid family leave, as well. This is an important development because currently, no federal law dictates paid sick leave for employees of private employers. These emerging laws will impact how you manage your workforce, including new posting requirements to inform employees of their rights. 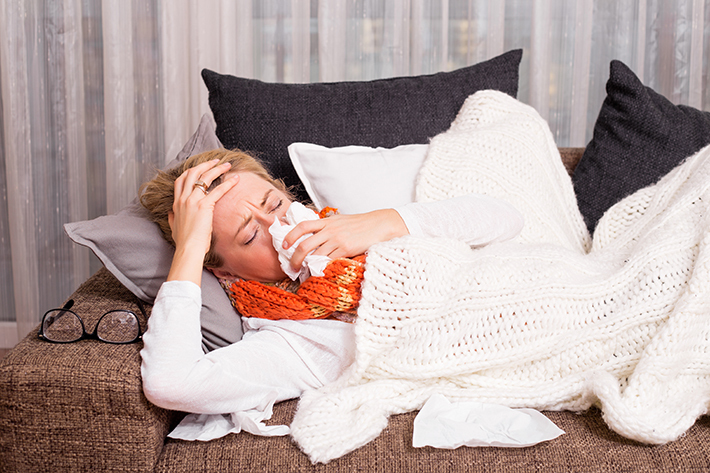 Which States Require Paid Sick Leave for Employees? Currently, 10 states (and Washington D.C.) have passed paid sick leave laws, according to the National Partnership for Women & Families. The laws vary by state, which may include industry coverage, employer size and types of employees, as well as eligibility requirements, accrual rates and use of accrued sick time. Be sure to check here or another reputable source for specifics. For example, California’s paid sick leave law applies to all employers regardless of their size, allowing employees to accrue one hour of paid sick time for every 30 hours worked. Employees are entitled to at least 24 hours (three days) and accrue a maximum of 48 hours (six days). a year, with a maximum of 48 hours (six days). The law also permits employees to take paid time off for themselves or their family members for treatment of an existing health condition, preventative care and matters related to domestic violence, sexual assault or stalking. At least 26 percent of American workers admitted to going to work when sick, according to an NSF International flu survey. When employees get the flu but can’t afford to miss a day of work, they’re more likely to show up to the workplace sick. This creates a disruptive environment that is distracting to coworkers and exposes them to the same illness. Keep in mind: It’s much easier to comply with state and federal leave laws with TrackSmart Attendance. It offers a time-off accruals feature to fit your business needs, allowing you to set up multiple time-off banks and manage carryover time with variables you select. Ditch your clunky manual process and rely on TrackSmart Attendance to keep everything automatic, centralized and at your fingertips.